The 2019 B2B Next agenda features over 70 sessions across 3 days. The agenda includes 15 case study presentations, 12 workshops, 12 peer-to-peer roundtables, 16 interactive panel discussions and 4 pre-conference sponsored workshops. The 2019 B2B Next agenda is designed to deliver actionable insights and to equip attendees with the strategies to transform their companies into leaders in the digital-first economy. 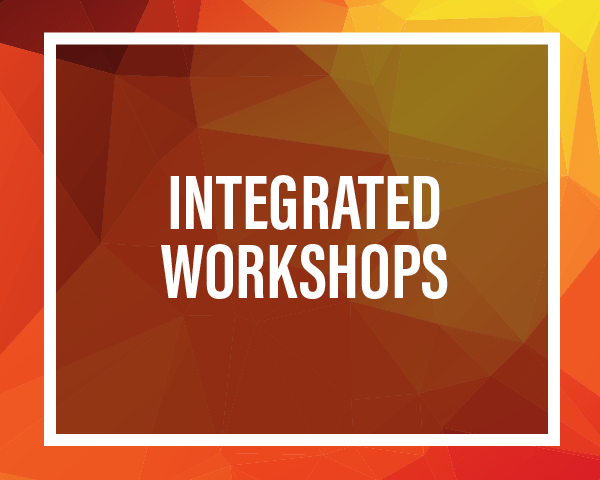 Each Integrated Workshop tackles a current topic or challenge facing B2B ecommerce executives and provides the opportunity for engaging small group discussions (maximum of eight per table). These “deeper dive” (75 minute) sessions are hosted by a B2B ecommerce leader and are relevant to both starter and advanced attendees. 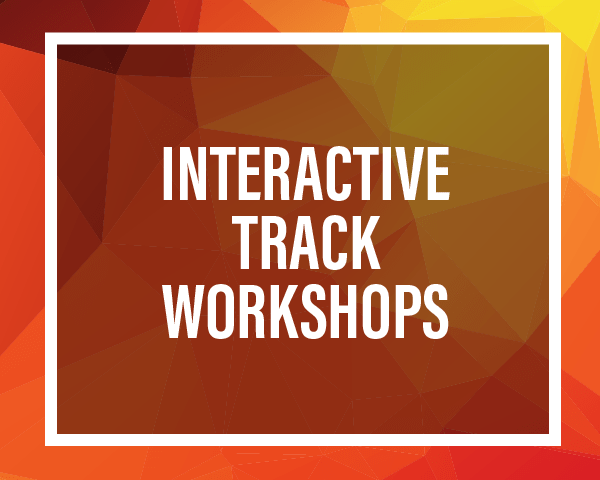 One of the most popular elements of the 2018 show, Interactive Track Workshops address a specific challenge related to one of our six conference tracks. The workshops are led by a Workshop Director and facilitated by an Expert Advisor with experience in the workshop topic. Interactive Track Workshops are a great way to collaborate with peers, share practical solutions and take away actionable insights to ecommerce challenges. These sponsored workshops take place on Monday (9/30) prior to the conference opening and are reviewed and approved by B2B Next. They feature detailed presentations by B2B Next Sponsors that possess specific expertise about key digital practices and technologies. 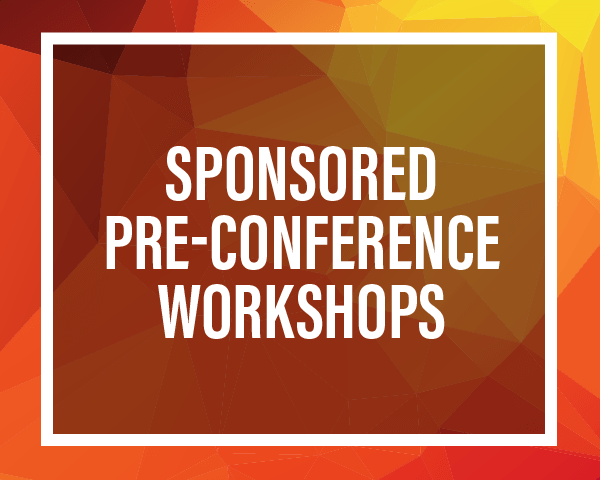 The Pre-Conference Workshops are a good opportunity to become more familiar with best practices from some of the leading companies in B2B ecommerce. Enhance the knowledge gained in the track keynote sessions by learning how B2B executives apply concepts in real-world situations. 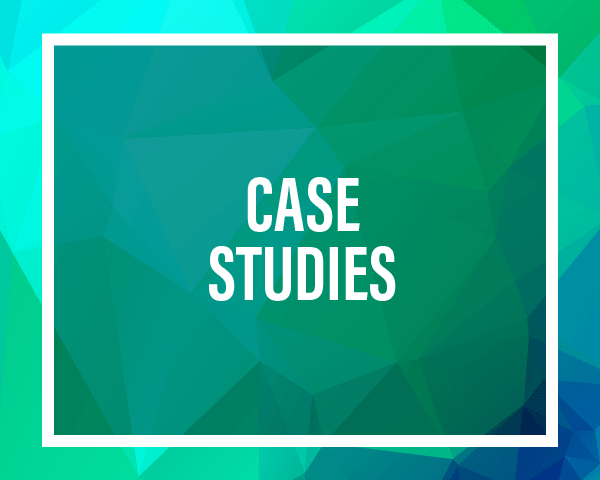 In these 20-minute sessions, veteran practitioners discuss a specific challenge they faced, the solution they implemented and the impact their solution had on business results. After gaining insights from sessions in your track, turn that knowledge into an actionable ecommerce plan. That’s exactly what our practitioner-led Peer-to-Peer roundtables are intended to do. 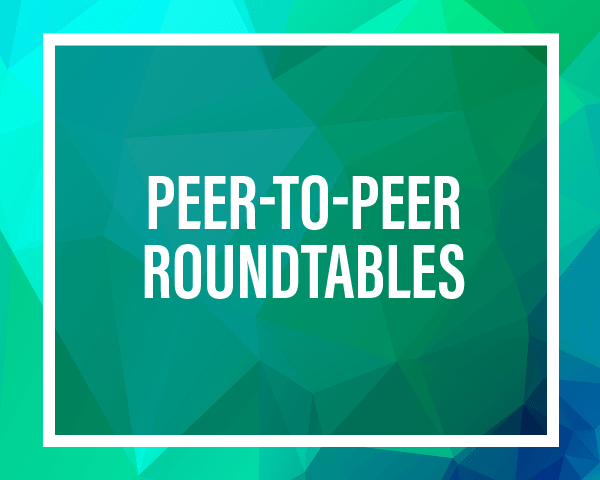 These 60-minute roundtable discussions allow attendees to share with peers both details of their successful plan implementations and digital initiatives that failed to achieve the desired results. 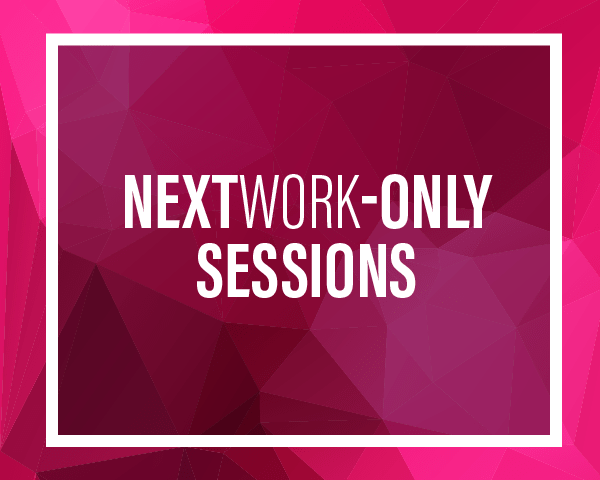 NEXTwork members will have the opportunity to sign up for NEXTwork Peer-to-Peer sessions with selected expert speakers. These 60-minute sessions provide NEXTwork members with a unique opportunity for direct interaction with thought leaders in B2B ecommerce. The NEXTwork is new in 2019 and available to qualifying returning B2B Next attendees (B2B practitioners, including manufacturers, distributors, wholesalers, resellers and retailers). The case studies, workshops, NEXTwork sessions, peer-to-peer roundtables and panels explore six overriding challenges B2B companies face as they adapt to a digital-first economy. B2B ecommerce disrupts every aspect of traditional business, from management to pricing to technology infrastructures. These sessions focus on the new business models digital commerce requires. These sessions help companies develop a plan for which online sales channels to use, how much they should rely on their own website, and what and how much they should sell on public marketplaces, like Amazon and Alibaba, or on the sites of large manufacturers and distributors. Digital transformation is as much about people as it is about technology. These sessions are designed to help B2B companies leverage best practices with regard to organizing teams, recruiting key leaders and followers, and fostering digital-first cultures. These sessions help B2B executives decide which digital commerce technologies they should deploy, ecommerce platforms they should select, and the amount and kind of data they should store in the cloud. This track will also cover what advanced technologies, such as artificial intelligence and the Internet of Things (IoT), they should factor into their plans and roadmaps. B2B companies collect and manage vast amounts of product and customer data. These sessions help them convert that data into hyper-personalized messaging aimed at driving more targeted online buying experiences. This track also explores the opportunities for B2B companies to establish effective data governance structures and syndicate high-quality content via both conventional and unconventional channels. B2B companies that win today are those that deliver truly differentiated customer experiences. This track focuses on what it takes to create and sustain world-class experiences—from concept and design to measurement and optimization.